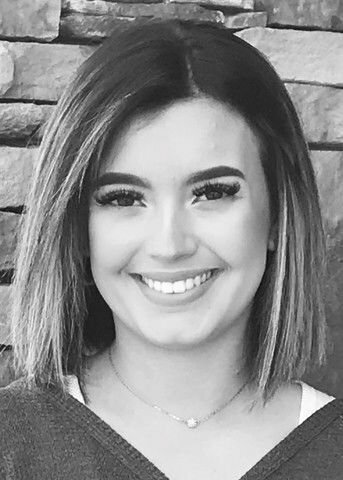 Courtney Witt recently joined Mariposa Salon and Spa as a certified cosmetologist. She specializes in women’s hair, makeup and facial waxing services. Witt earned her certification at Blanco Blanco Cosmetology School. Mariposa Salon and Spa is located at 2105 Central Ave. To schedule an appointment, call 406-969-1257 or go to mariposamt.com.